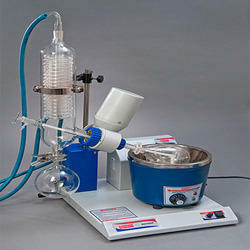 Superfit Continental Private Limited, responsible for manufacturing and supplying Scientific Instruments. 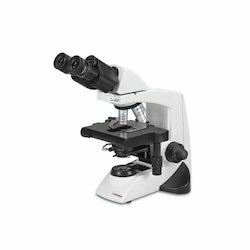 We are availed with world-class working facilities and backed by these attributes, are capable of offering a flawless range of Labomed Medical Microscopes, Labomed Stereo Microscopes and Labomed Digital Cameras. 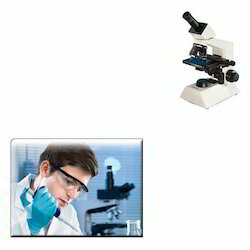 Today, these products are asked for prominently to cater to the diversified needs of research & development activities among several sectors. 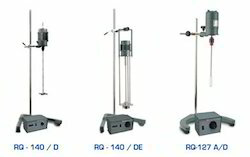 We carry out designing &development procedure in compliance with the industry laid parameters and thus, assure our customers fruitful & cost-effective solutions for their specified business needs. 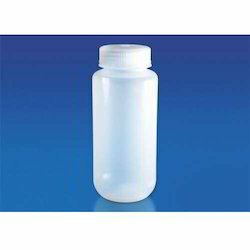 Providing you the best range of storage vial, plastic beakers, urine container and stool container with effective & timely delivery. 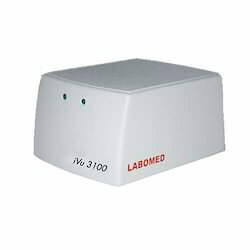 Manufacturer & exporter of Labomed Digital Camera & Digital Cameras. 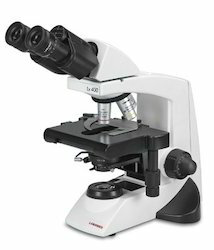 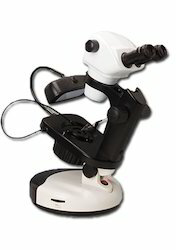 Our product range also comprises of Labomed Medical Microscopes, Labomed Stereo Microscopes. 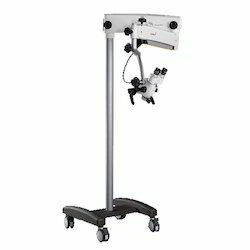 Prominent & Leading Manufacturer and Exporter from Mumbai, we offer Labomed Surgical Microscopes such as Dental Microscope and ENT Microscope. 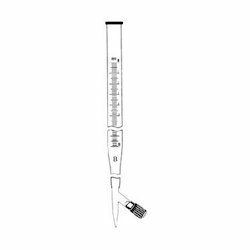 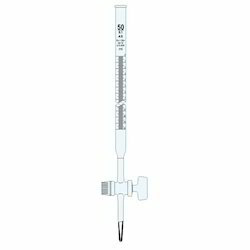 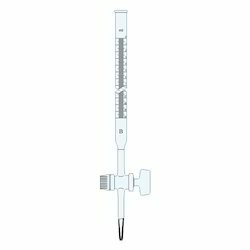 We are a leading Manufacturer of straight bore burette, burette with straight bore stopcock, crow receiver class a, flask volumetric with interchangeable stopper class a and flasks volumetric with interchangeable stopper class b from Mumbai, India. 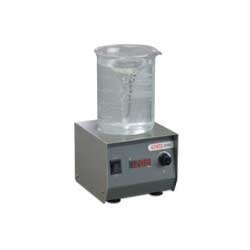 Manufacturer of a wide range of products which include micro centrifuges, research centrifuges, doctor centrifuges, benchtop centrifuges and mini centrifuge. 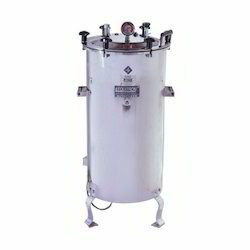 Manufacturer of a wide range of products which include standard autoclave, digital autoclave, fully automatic autoclave and portable autoclave. 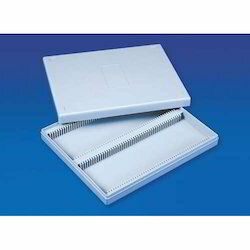 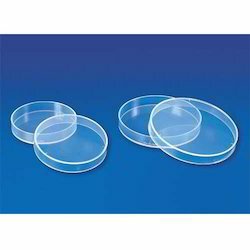 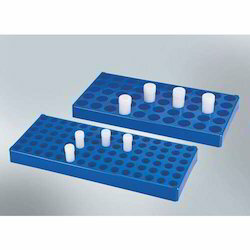 Our product range includes a wide range of refrigerated circulating bath, petri dish sterilizing boxes, lab instrument, test tube racks and slide tray. 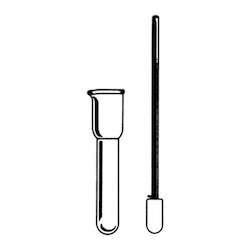 Prominent & Leading Manufacturer from Mumbai, we offer amber burettes, glass burettes, amber flasks, amber pipette and cylinder burettes. 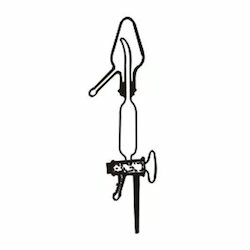 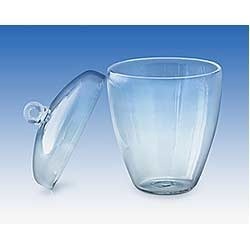 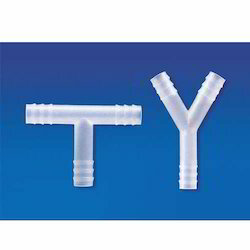 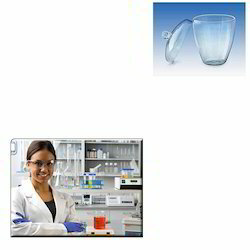 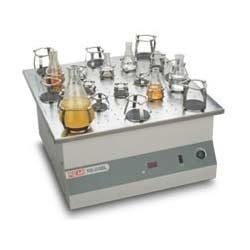 Manufacturer of a wide range of products which include burette with rotaflow stopcock, teflon glass products and separating funnels pear shape. 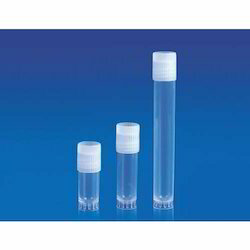 Our product range includes a wide range of wide mouth reagent bottles, narrow mouth reagent bottles, plastic dropping bottles, dropping bottles and narrow mouth bottle. 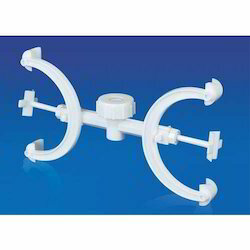 Manufacturer of a wide range of products which include fisher clamp, funnel holder, separatory funnel holder and retort stand. 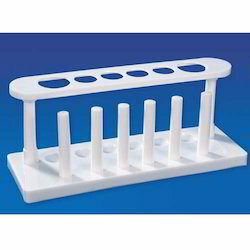 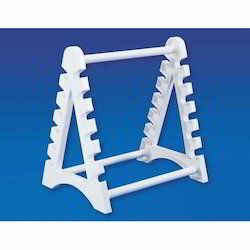 Manufacturer of a wide range of products which include test tube stand, round test tube stand, 3 tier test tube stand, test tube peg rack and test tube baskets. 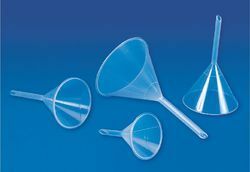 We are a leading Manufacturer of funnel long stem, buchner funnel, analytical funnel, powder funnels and industrial funnels from Mumbai, India. 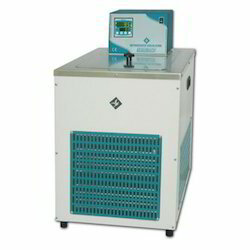 Manufacturer of a wide range of products which include scintillation vial rack, cryo rack, pc cryo box, pp cryo box and micro tip box. 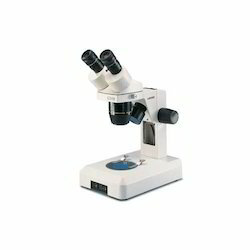 Manufacturer of a wide range of products which include monocular microscope for laboratory.